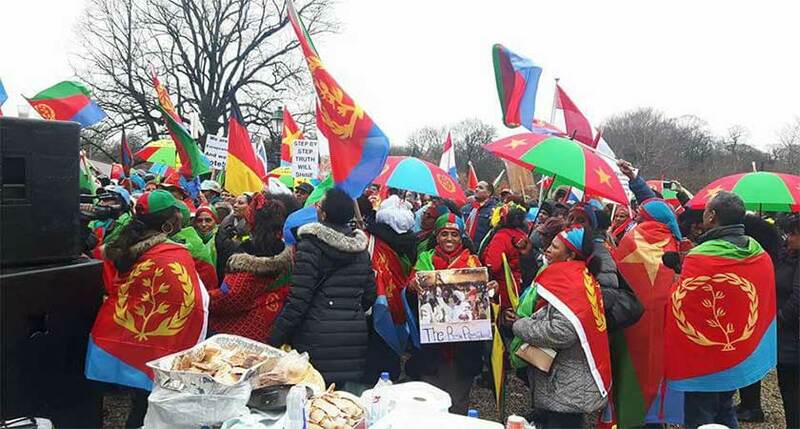 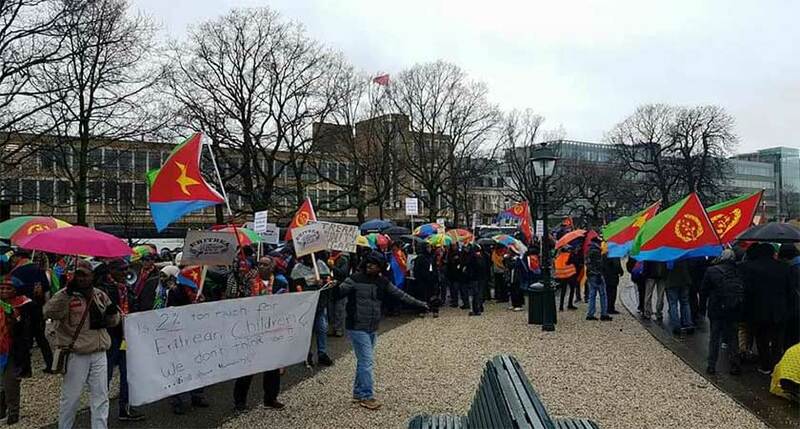 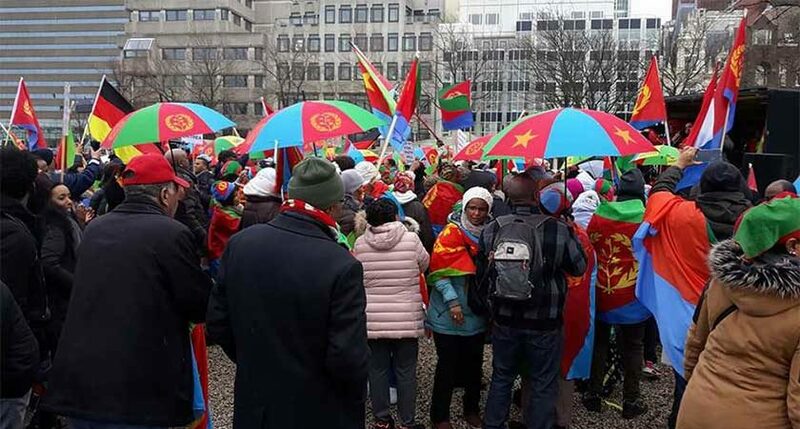 The aim of the demonstration is to express the unjust manner in which Dutch citizens of Eritrean descent has been treated by the Dutch government in recent years. 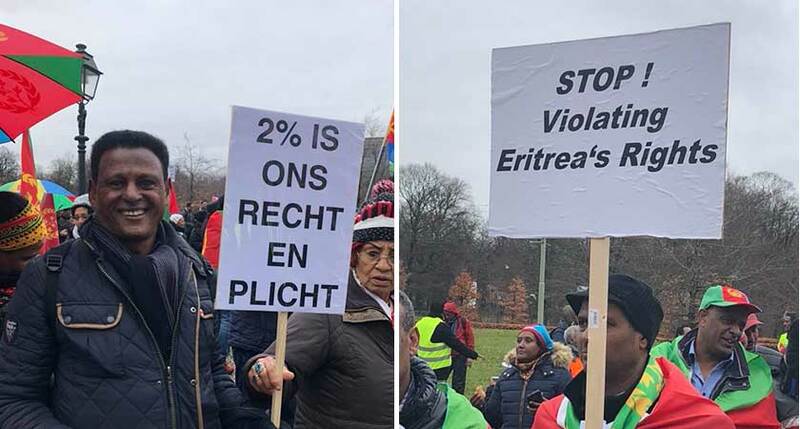 The unjust policies and decisions of the Dutch government, which are related to matters of Dutch-Eritreans, are often based of unilateral, unverified and recycled media reports. 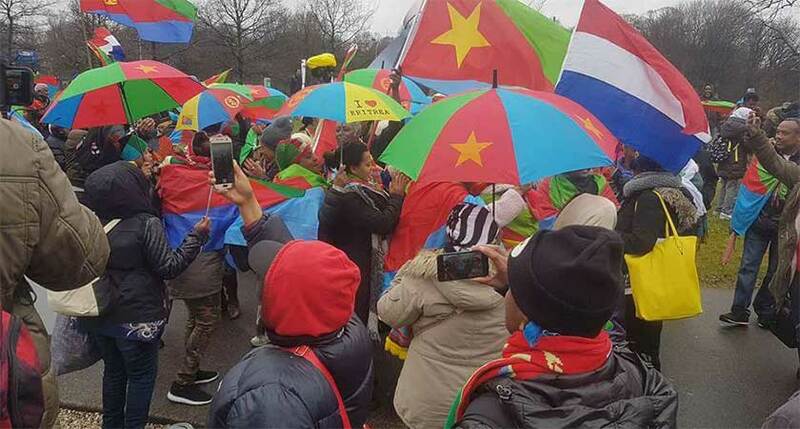 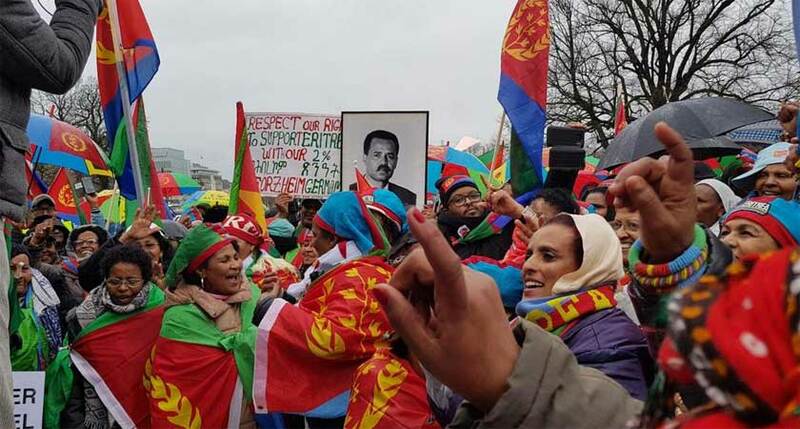 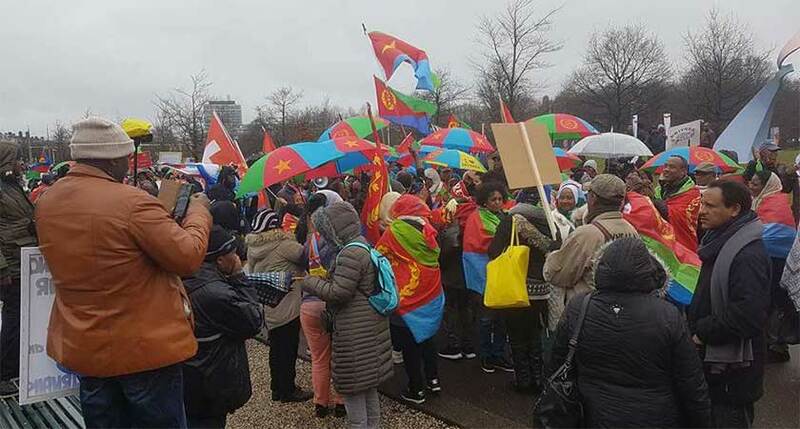 The Eritrean community in the Netherlands urges the Dutch government hereby for equal treatment provided for by the Dutch constitution and it requests more impartiality, objectivity, and involvement in the policymaking process. 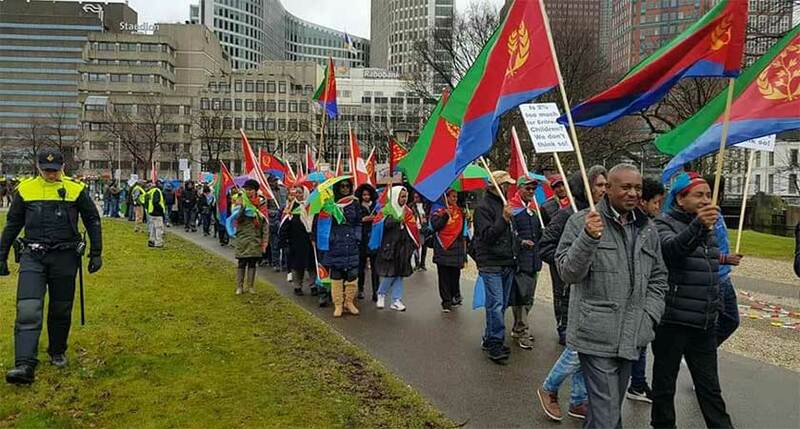 This can be achieved by simply talking with the Eritrean community instead of exclusively about the Eritrean community in the Netherlands.